Want to get started with Linux on your laptop or Raspberry Pi? This workshop will introduce the most popular operating system in the world! 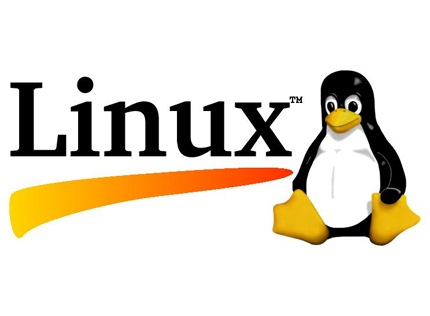 Although most people are more familiar with Windows or Mac, Linux OS runs the vast majority of web servers, super computers, smartphones (Android), TVs, and other electronic devices. You can also use desktop versions for free on your laptop or home computer! Come get an introduction to free and open source operating systems, and see desktop versions of Linux in action on Raspberry Pi and laptops. We will get oriented to the basics of the desktop and learn how to install it on a computer.